Commemorate your special moment with a modern masterpiece. 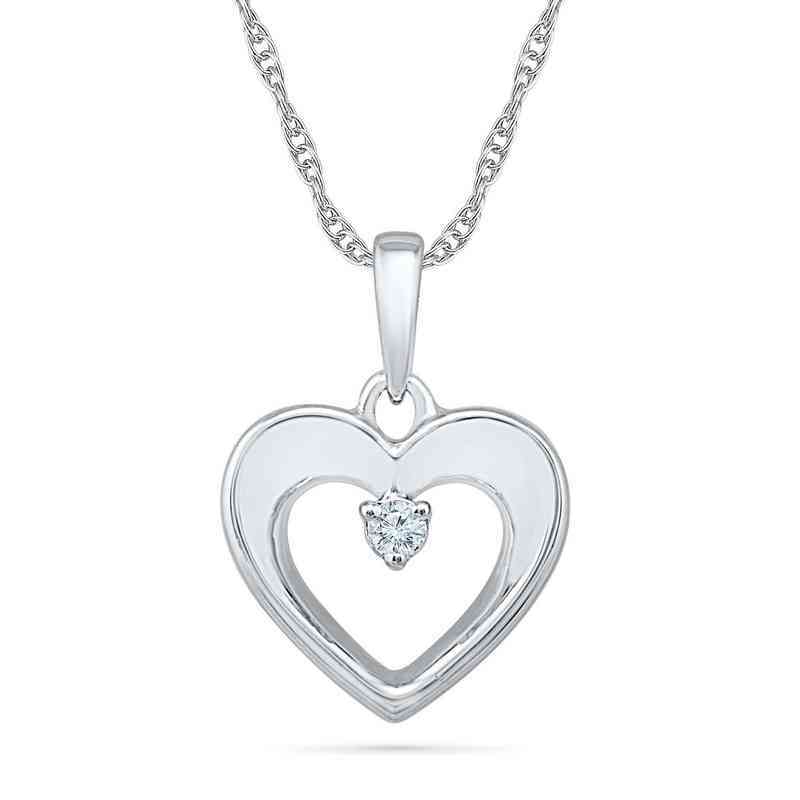 Designed in sterling silver, this 18 inch necklace is embellished with an open heart pendant and single diamond accent. Manufactured direct from a trusted supplier.